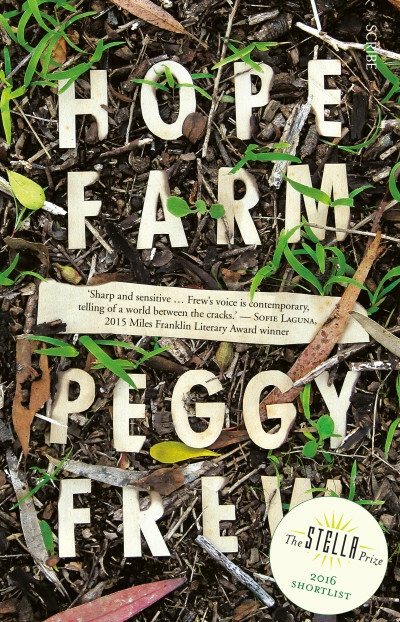 Peggy Frew’s Hope Farm was last night awarded the Australian Society of Authors Barbara Jefferis Award. 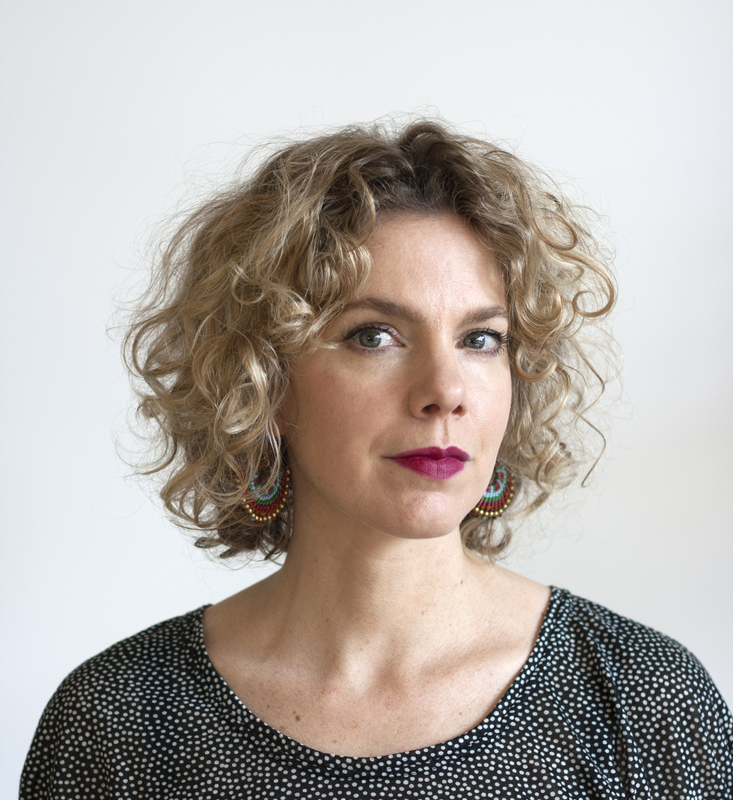 The Barbara Jefferis Award is offered for 'the best novel written by an Australian author that depicts women and girls in a positive way or otherwise empowers the status of women and girls in society'. The Award is in its seventh year, and previous winners include Helen Garner, Rhyll McMaster, Kristina Olsson, GL Osborne, Anna Funder, Margo Lanagan and Fiona McFarlane. 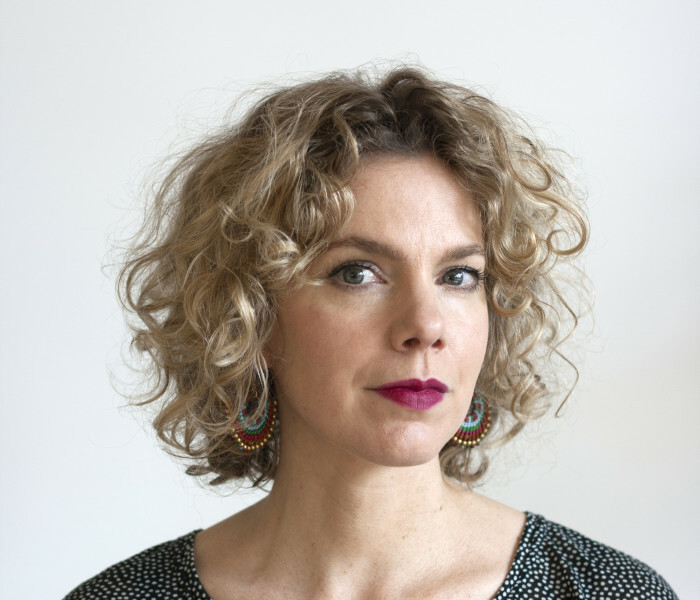 Hope Farm has has received much praise for its delicate handling of fragile family connections, having been shortlisted for both the Miles Franklin award and the Stella Prize earlier in the year. Scribe congratulates Peggy again on the fantastic success of Hope Farm.